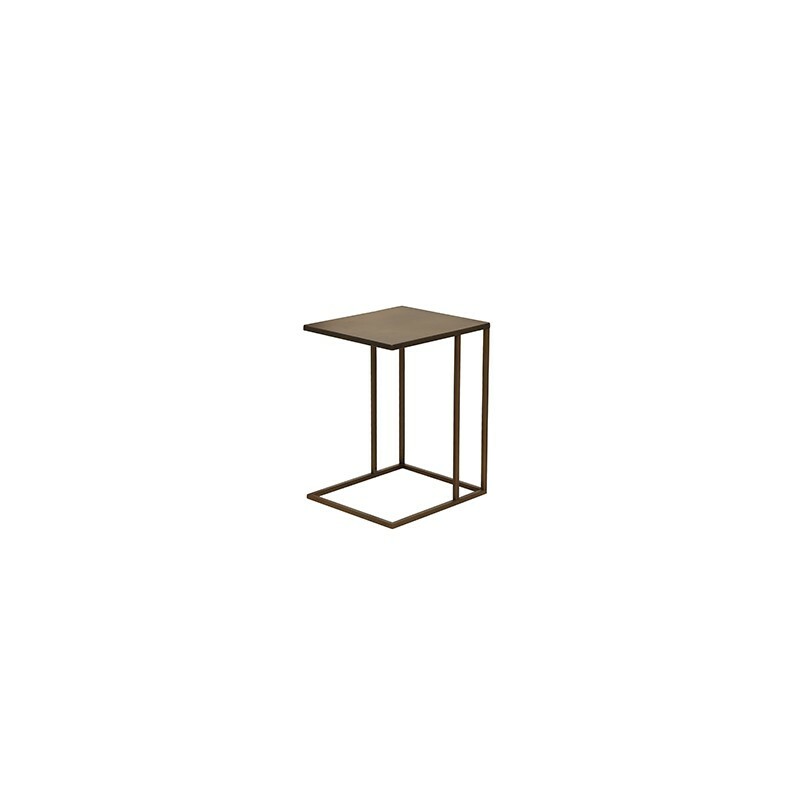 Categories: Gold, New Arrivals, Rose Gold, Rose Gold, Side & End Tables, Tables. Tags: beautiful, elegant, gold, lattice, Rose, shine, side, Stunning, Stylish, table. 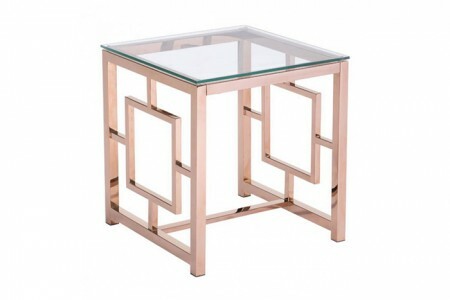 This magnificent furniture piece goes by the name Lattice Side Table (Rose Gold) and is part of the popular Rose Gold collection. With this stunning piece you get a magnificent and unique design and especially the gorgeous rose gold color. 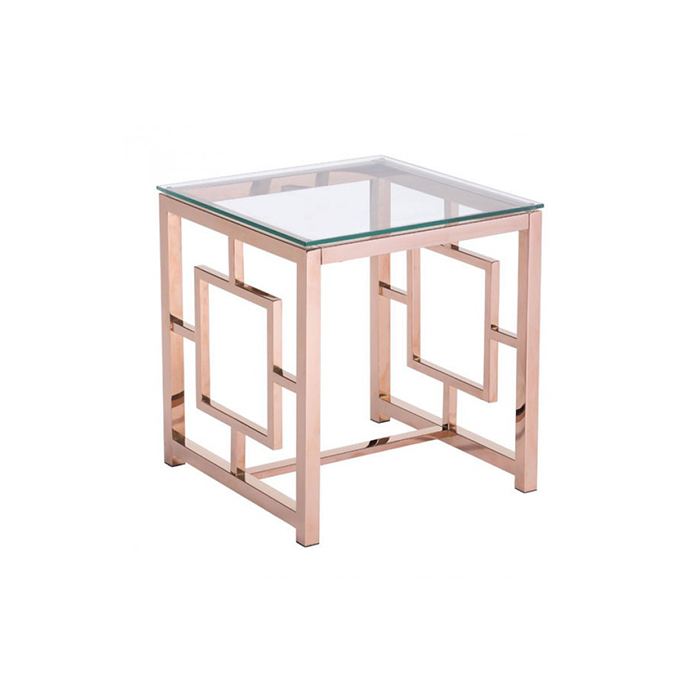 Your guests will also like the quality and luxury that the Lattice Side Table simply radiates. All in all, if you like this stylish product, make sure to get its bigger brother as well – the Lattice Coffee Table. 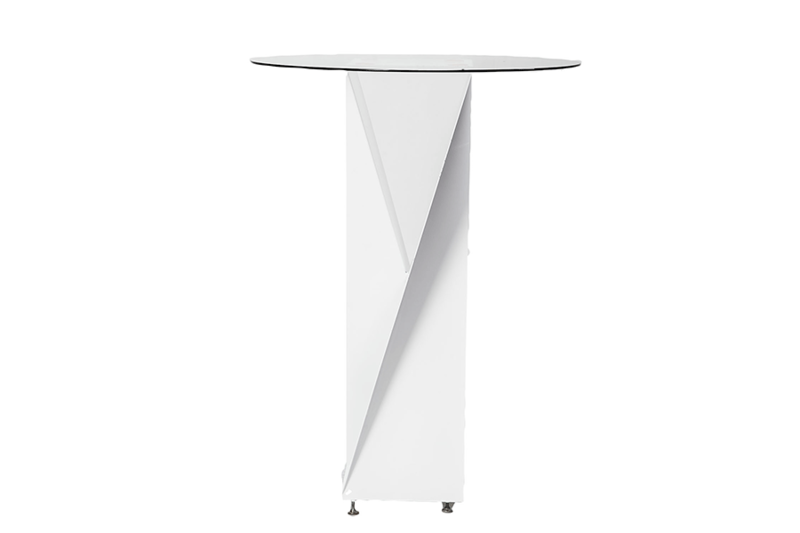 Also, you should check the entire collection if you want to further furnish your event.